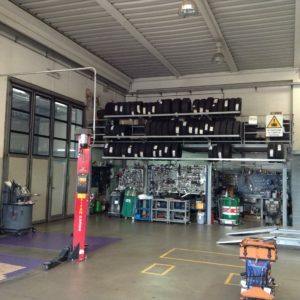 With a 450 square meters work area, three bridges, high-tech diagnostic devices and a qualified expert staff, Autover Orvieto offers a repair shop able to face all the possible issues related to your car repair and maintenance. 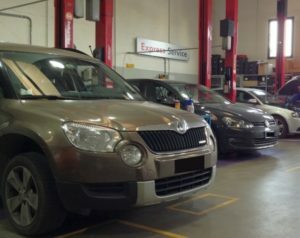 Our mechanics will clearly and simply show you the required interventions providing transparent and inexpensive quotes. All of our work is guaranteed for 24 months (if using original parts) and 12 months (if using commercial parts). At Autover Orvieto the "express service" is not a commercial tag line. It really works! For any issue, repair and maintenance work that require less than one hour, our repair shop is able to provide real-time answers to your questions, without waiting in line or scheduling an appointment. Some of the most common express services are: light bulbs replacement, liquid replacements, windshield wipers replacement, windshield system maintenance, tyres maintenance and replacement. Since 2011 Autover Orvieto has been a car inspection certified shop for cars, motorcycles, scooters. 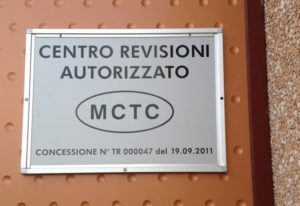 Official Civil Motor Department authorization number TR000047. Upon request, Autover Orvieto guarantees a temporary replacement vehicle. 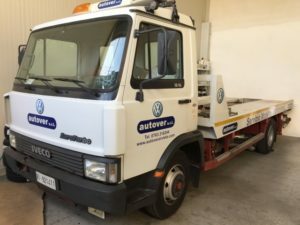 In order to provide our best service and facilitate our customers needs, we also come take our vehicle back if located in the area of Orvieto and surrounding towns. Autover Orvieto provides free assistance service and Volkswagen roadside assistance by calling 800 019. 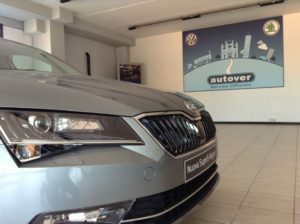 Autover guarantees the same free service to all customers in range of 10 km. 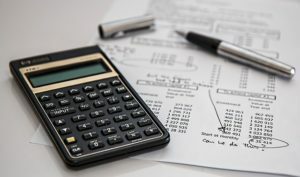 Additional costs are applied for longer distances. In collaboration with Agos and Fiditalia Autover Orvieto offers advantageous financing services tailored the needs of our customers. With our 48 month financing, customers can buy a new car by paying in installments.